Join the world's largest online destination for care! KIDS HELP PHONE: Another resource for our teens and kids! 24/7 anonymous counselling. NEED HELP NOW website. For parents and teens. 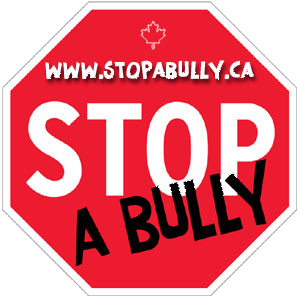 STOP A BULLY is a registered national charity and Canada-wide anti-bullying program developed in 2009 which allows any student who is a victim or witness of bullying and cyberbullying to be able to safely report the details to school officials. The Stop-Bullies eMagazine is free and the perfect resource for parents and educators. Each month our online magazine features the best in bully prevention and parenting articles written by leading international authors. TEL JEUNES: You need to talk? You have questions? You need advice and guidance. 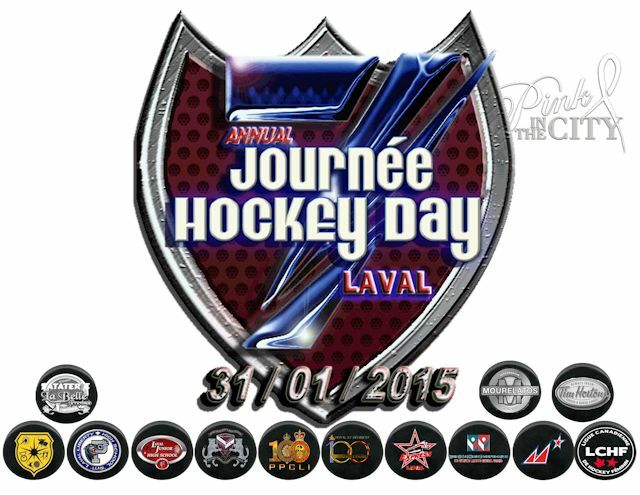 TEL JEUNES is there to help you! 24 hours, 7 days - free, bilingual, confidential and professional! It is intended to be a source of current events for young people in a clean, age appropriate venue. There is a forum where students can submit writing and comment on writing. The Door That's Not Locked website! The web is a wonderful place, if you understand the dangers. While the Internet is like an open door to a world of great information, communication and entertainment, it can also be a direct passageway to danger. The Canadian Centre is committed to helping parents, teachers, and anyone else who would like to better understand the good, the bad, and the ugly about the web. We're here to help keep kids safe while exploring and enjoying The Door that's not Locked. This website has been created to provide you with a one-stop-shop on all things related to Internet safety.